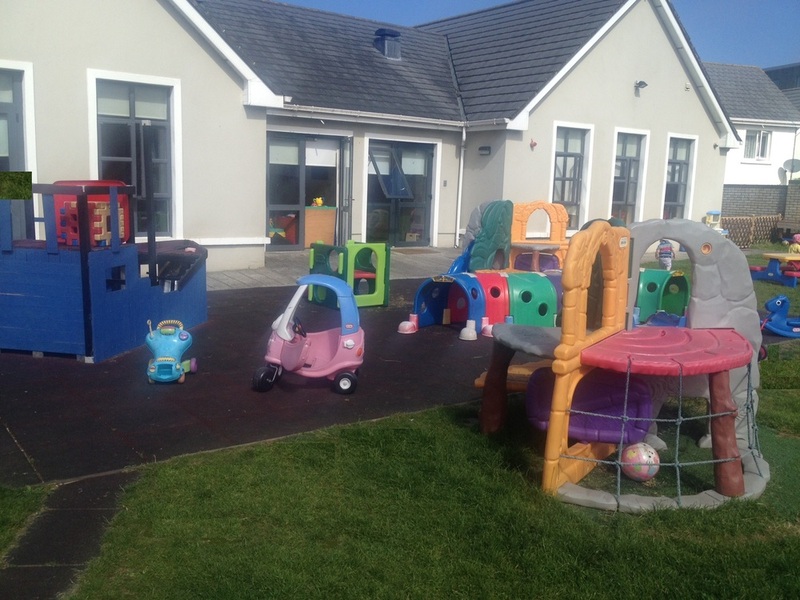 The Learning Circle Childcare has opened its new service in The Coast, Baldoyle. Our new service is located on Myrtle drive in a brand new state of the art purpose built & designed childcare facility. We provide, Full & Part time places, Montessori & Playschool, Toddlers & Babies and a full drop and collect afterschool service in a warm loving family run environment. We are also registered for the free ECCE & CETS schemes. A warm welcome from myself and all the staff at The Learning Circle. The Learning Circle Childcare childcare service is located in the heart of Clongriffin. We opened in 2008 due to a demand to expand our original service Pipalong. We have been providing a quality Montessori & Childcare Service for children aged 6 months to 11 years since 2000. Our aim is a simple one, to provide a warm loving child-centred environment where each child is nurtured and encouraged to develop to their full potential as an individual. We have a dedicated team of caring professionals who have been with us for many years, some of whom are with us since the beginning. We feel privileged to be part of each Child's journey, to watch them grow and develop in their most formative years. We have an open door policy, you are welcome to visit or call anytime. For now enjoy browsing our little part of the Internet. The Learning Circle, providing quality childcare in Clongriffin since 2008. We also have a dedicated Big Kids room offering drop-off and collection from local schools.